Y'all, I am more than excited to talk about this amazing brand I discovered while on Instagram a few weeks ago! 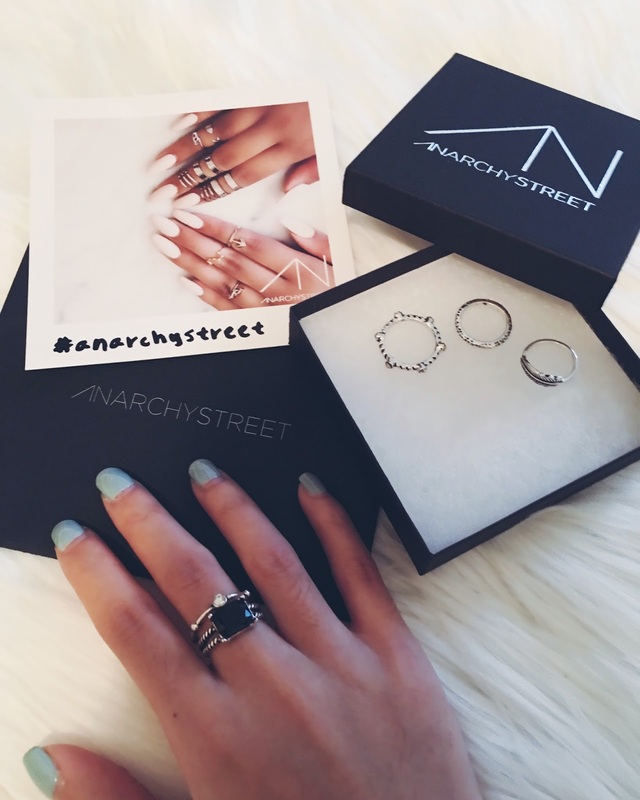 Anarchy Street brings us current jewelry and accessory trends and I knew right away that I had to make an order with them and give them a try. I think accessorizing makes all of the difference when it comes to Fashion and sometimes, it doesn't even have to be about JUST jewelry. 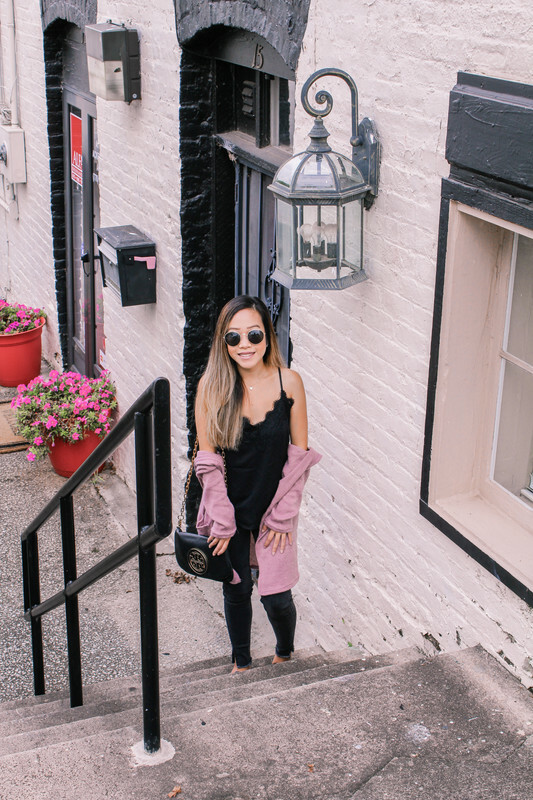 When I want to play up an outfit, I'll throw on a printed scarf, add a bright bag, or even a make a ribbon choker to make my outfit stand out even more. Anarchy Street provide a variety of fashion jewelry, personalized jewelry, accessories such as handbags, fun phone cases and flash tattoos and to be quite frank, their entire vibe stood out to me and I fell in love. 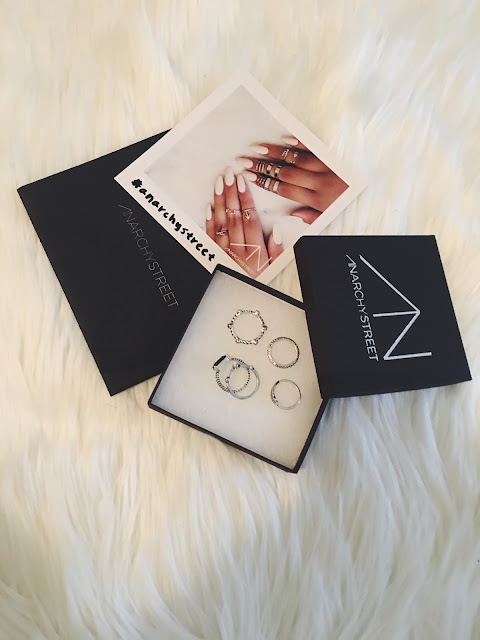 And even if you're not big on jewelry or you're hesitant to venture out and take a fashion risk, Anarchy Street want to help you take that first step with their Anarchist Box! 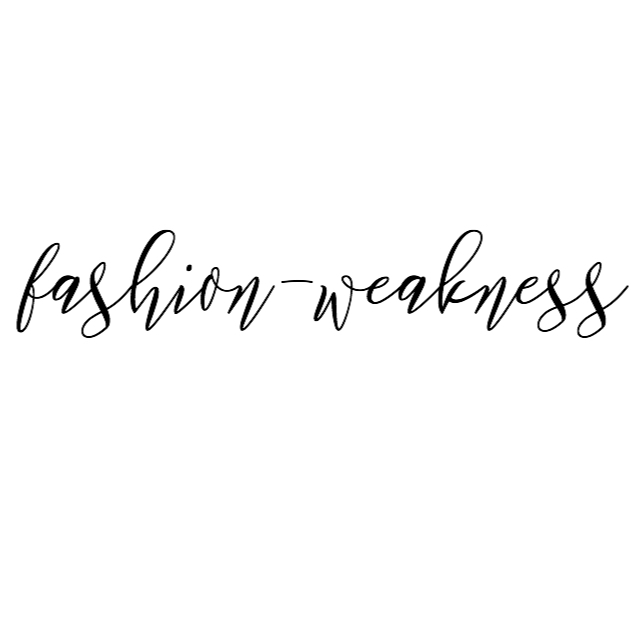 It's not a subscription service (you can cancel at anytime) but they do have stylists that help analyze your fashion preferences and provide you with three different pieces that suite you the most based off of your style profile. It is great that the product quality has surpassed all your expectations. Each ring really looks quite elegant and refined. I think that you are satisfied with your purchase. I really liked These accessories. I am glad that the product quality is very pleasant to you. This brand provided the opportunity to purchase the most relevant accessories that correspond to the current trends. They look very attractive. The free https://www.windowsresolution.com/ is used for the free windows resolution for free online.